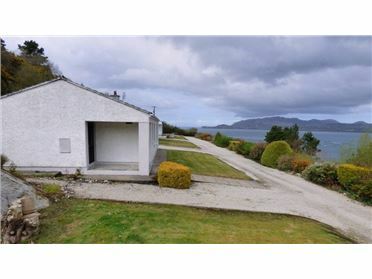 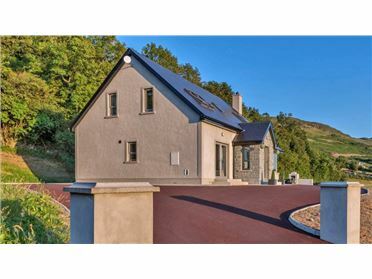 Sunset View is a luxury modern holiday home with a breathtaking location on a hillside above the coastal road between Fahan and Buncrana on the beautiful Inishowen Peninsula. 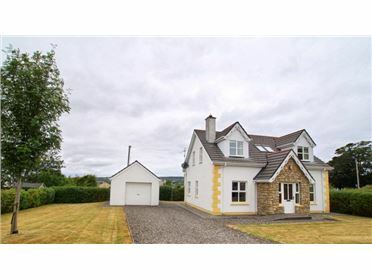 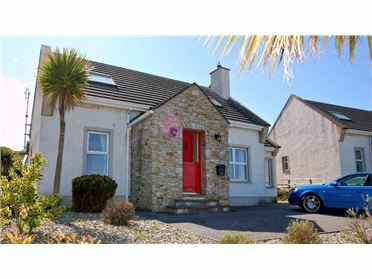 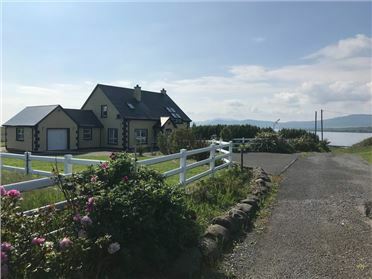 From the front door it is just 500 metres to the shores of Lough Swilly, 1.5km to the clubhouse of the north West Golf Club, 2km to the coastal resort of Fahan , 4km to Buncrana and just 12km to the historic Walled City of Derry. 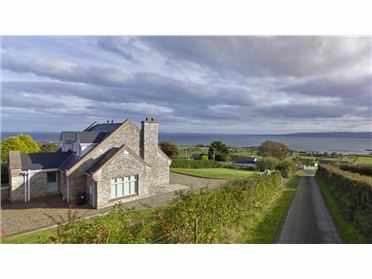 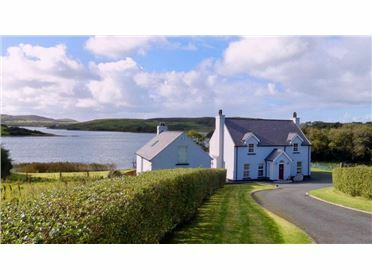 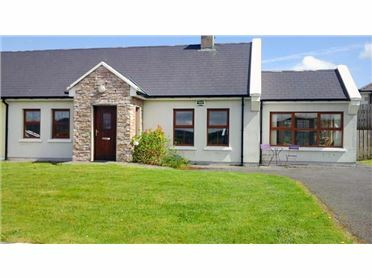 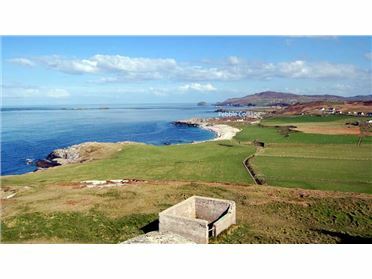 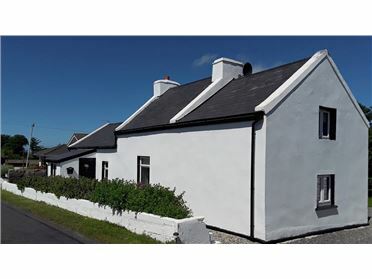 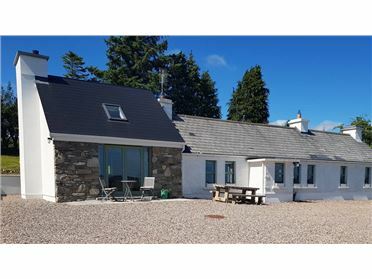 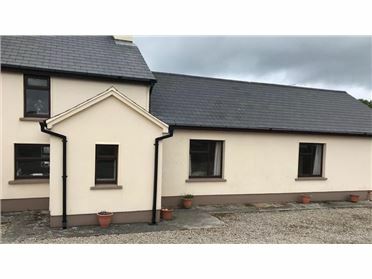 The holiday home also lies along the route of Irelands Wild Atlantic Way driving route which follows the coastline of the ruggedly beautiful Inishowen Peninsula. 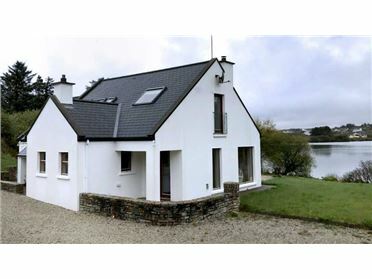 The holiday home itself is ultra modern, extremely stylish and comfortable. 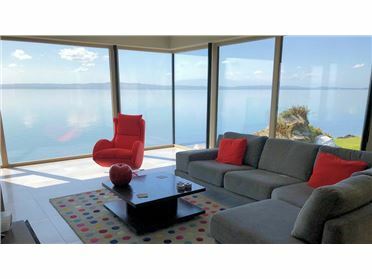 It invites a wealth of natural light with its large windows to maximise the view and setting. 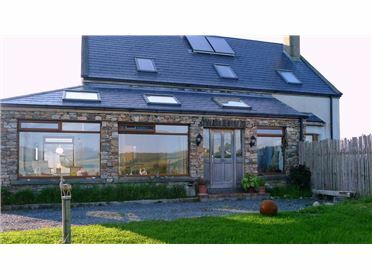 The large open plan designer kitchen with floor to ceiling windows is central to the home and makes entertaining here a dream. 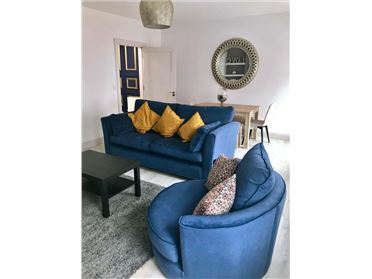 It features all modern appliances, white granite surfaces, a large island with 5 bar stools and a dining table for 12, as well as a lounge area looking out to the view.